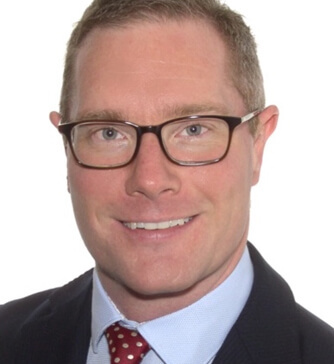 Dr Ian Cole qualified from Imperial College London School of Medicine in 2006 having trained at St Mary’s, Charing Cross and Chelsea and Westminster Hospitals. Following this he worked at St Mary’s Hospital gaining experience in gastroenterology, general medicine and obstetrics and gynaecology. During his medical training he achieved a degree in Medical Management at the Imperial College Business School. After completing his foundation medical training, Dr Cole went on to postgraduate vocational General Practice training at University College Hospital London where he gained further experience in paediatrics, emergency medicine and psychiatry. He qualified as a Member of the Royal College of General Practitioners in 2011. He holds postgraduate qualifications in Obstetrics and Gynaecology, Family Planning and Occupational Medicine. Dr Cole sits on the hospital’s Medical Committee. He is a magistrate on the Central London Bench and is a Liveryman of the Worshipful Society of Apothecaries of London.